Watch this 90-second video to see how Bespoken testing software will continuously monitor your Alexa skill test scripts for free. And Bespoken will notify you when there is an error or outage. From the Amazon Alexa Developer Blog, guest contributor and Bespoken founder and CEO, John Kelvie shows us why testing and automation matter to build engaging Alexa skills. Take a look at how the voice community reacted to Alexa, Google Home, and AI making appearances in the 2018 Super Bowl commercials. Select a winner of the Bespoken Alexa skill building hackathon. 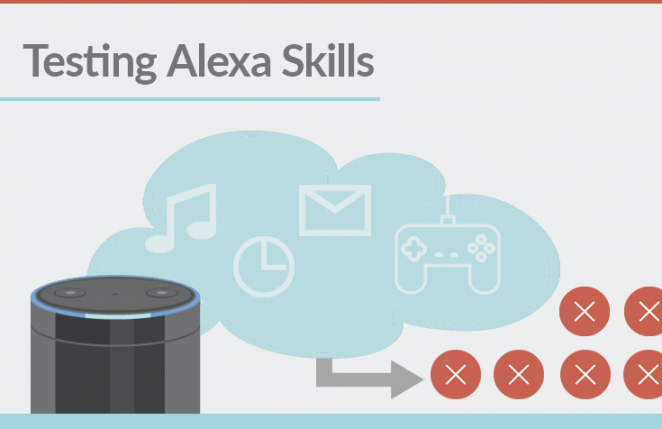 Choose your favorite skill, and find out what to expect when building voice apps. See more. Thanks to our hundreds of users for inspiring these 11 new Bespoken Dashboard features. See the Github issues and keep an eye on their progress. Read more.